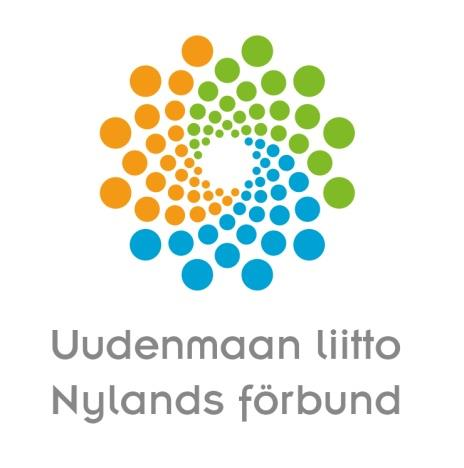 Download "Älykäs erikoistuminen. Kristiina Heiniemi-Pulkkinen"
5 Varsinais-Suomi Blue-green industry. Utilisation of KETs, innovation platforms and novel combinations. Smart, sustainable living environment: cities + countryside. Utilisation of KETs, innovation platforms and novel combinations Smart learning with special focus on innovation pedagogics Smart bioenergy Tailored health and wellbeing Etelä-Karjala Technologies required in conversion from traditional drive trains into electric or hybrid electric and special marine electric machines in mobile work machine, marine vessel and bus applications. real-time simulation of dynamics, multitechnical systems and virtual engineering. smart grid solutions. Separation technology and material knowledge PPP models in health tourism. Technologies and integrated solutions in sewerage cleaning, management and utilisation of remediation in CHP plants. Water purification technologies. Special knowledge in Russian healthcare markets, joint ventures and invest in Regional integrated healthcare system Waste utilisation in composite based products. Production processes and composite materials technologies (BOM and shape of material). Local small scale CHP and water power plants. CHP utilising renewable sources and municipality waste. 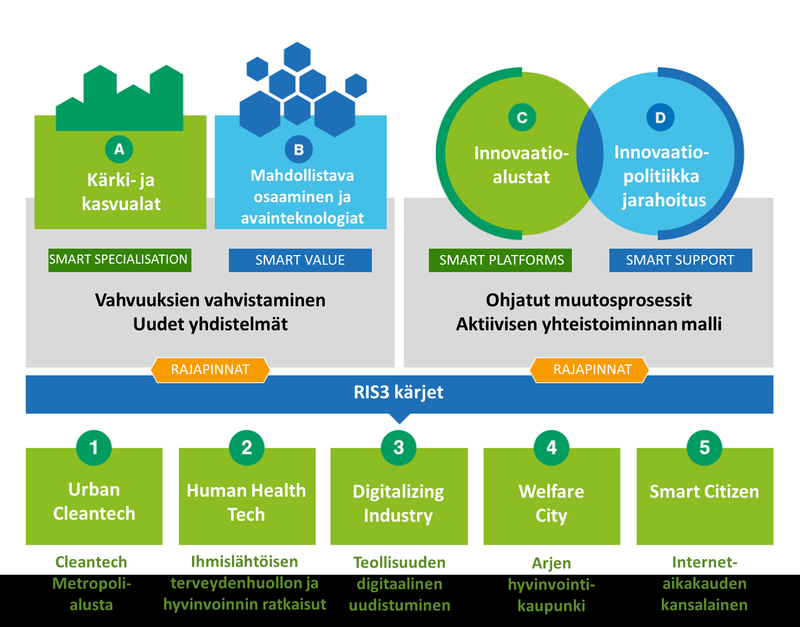 Valtakunnallinen EAKR -teema osana kansallista strategiaa 2014-2020 Älykäs erikoistuminen INKA Valtakunnallinen EAKR-teema Mika Pikkarainen Elinkeino- ja innovaatio-osasto 1 Smart Specialisation: Why?